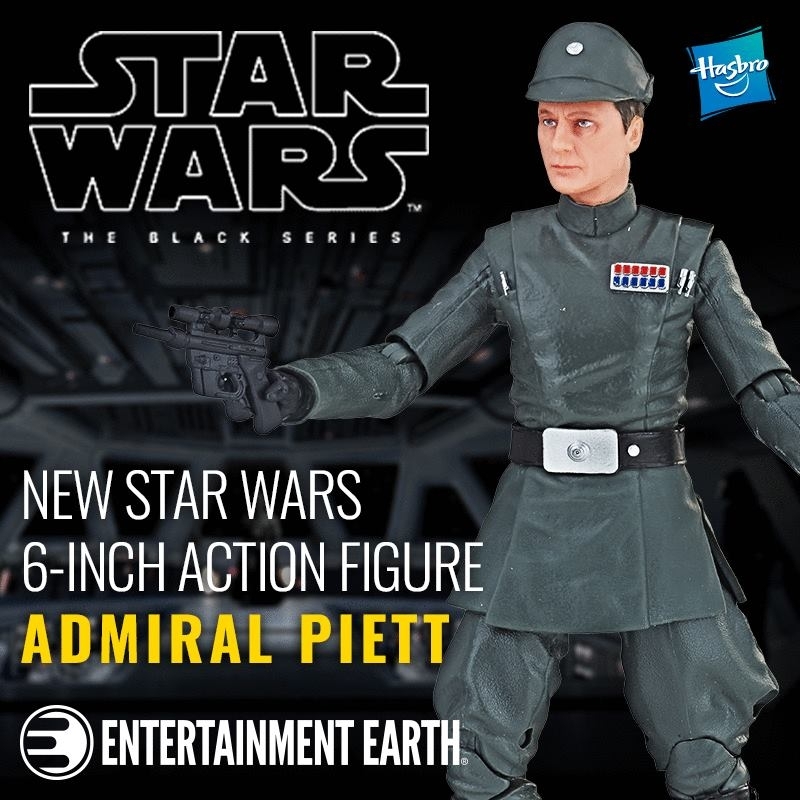 To help usher in May the Fourth, Entertainment Earth has announced a new Star Wars Black six inch exclusive and it’s non other than Admiral Piett! This is fantastic news folks and yet another OT Star Wars Black figure in the can! Pre-orders went live last night and now is your chance to snag one. He will retail for $21.99- 23.49 and will be released this coming June.